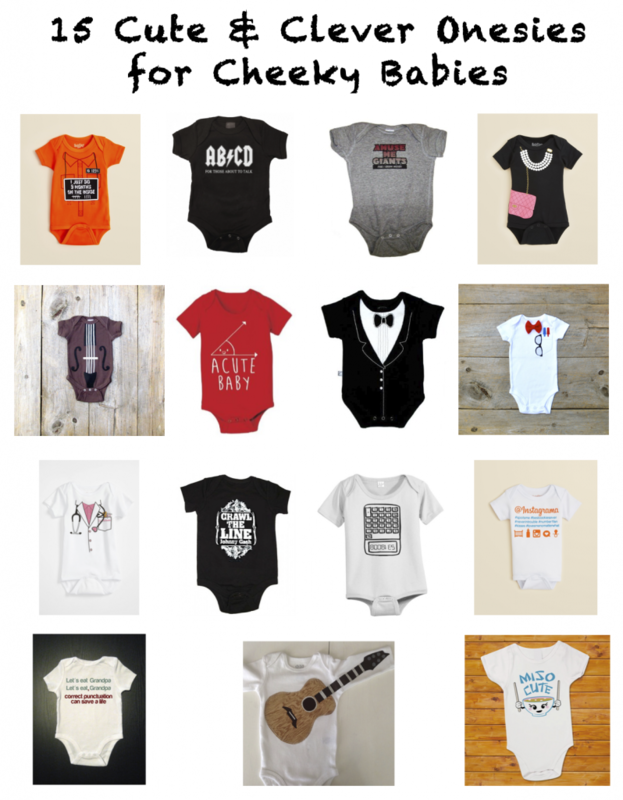 These onesies make perfect baby shower gifts! They’re cute, clever, and totally unique. Keep reading to find out where to get them.